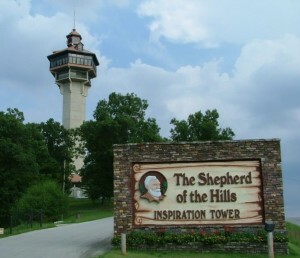 One of the most popular and acclaimed gospel shows in Branson, it’s two hours of non-stop music and inspiration that you won’t want to miss! Starring Tammy & Tonya Bilyeu! 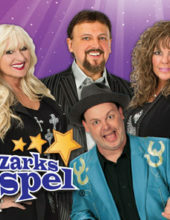 Booking tip: Ozarks Gospel Show is very popular, advance reservations are recommended! 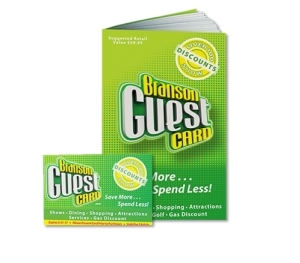 Branson’s Most Popular Gospel Show! Formerly Sunday Gospel Jubilee, the newest gospel show to appear on the entertainment scene in Branson is the brand-new Ozarks Gospel show! 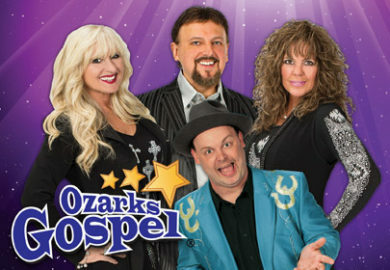 Experience Ozarks Gospel for an afternoon of LIVE music and entertainment you won’t ever forget! The Best LIVE Gospel Music! Each Sunday afternoon throughout the year, the Grand Country Music Hall puts on one of the country’s most inspiring and entertaining gospel shows to be seen anywhere! 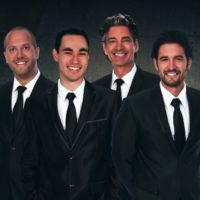 Featuring a cast of some of the most talented singers and musicians to be found in the Midwest – this ensemble line-up of performers will put on a show experience that will certainly be one of the highlights of your Branson visit! Join in the fun and celebration as the band and entertainers share some of your very favorite and most beloved gospel songs. Featuring an array of gospel styles and sounds, you will be sure to not only hear some of your favorite music – but may hear a few new songs as well! 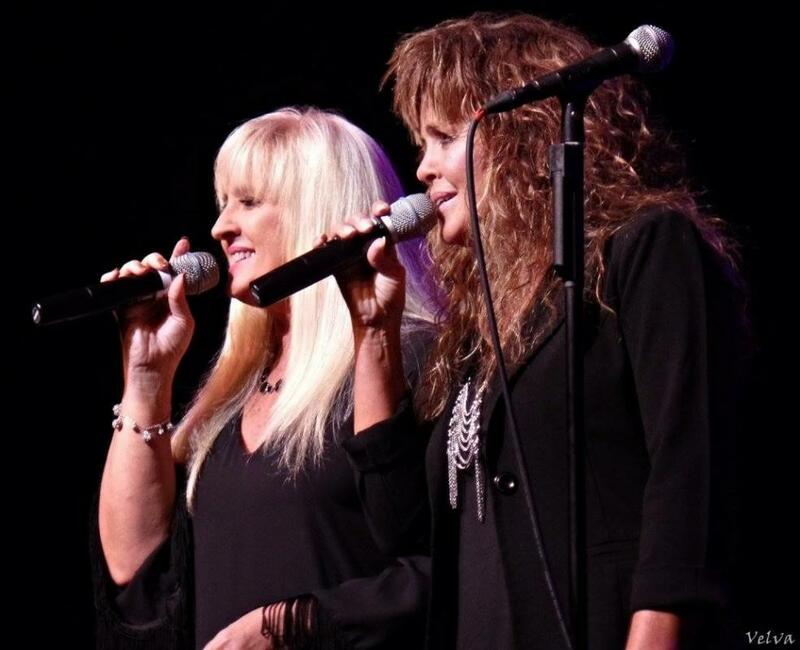 Featuring the Bilyeus (Tammy and Tonya), one of the funniest comedians you’ll ever see, and some of the most remarkable talent ever assembled onstage – it’s a LIVE entertainment experience that you simply can’t miss! From the moment the curtain goes up, you will hear a variety of the most enduring and timeless gospel and religious songs including “I’ll Fly Away” and “Turn Your Radio On” in addition to dozens more that you will hear during your time at the show. THIS IS A MUST SEE! The musicians are the best around. Harmonies, comedy… everything is over the top! When you see this show you will surely be blessed!! !